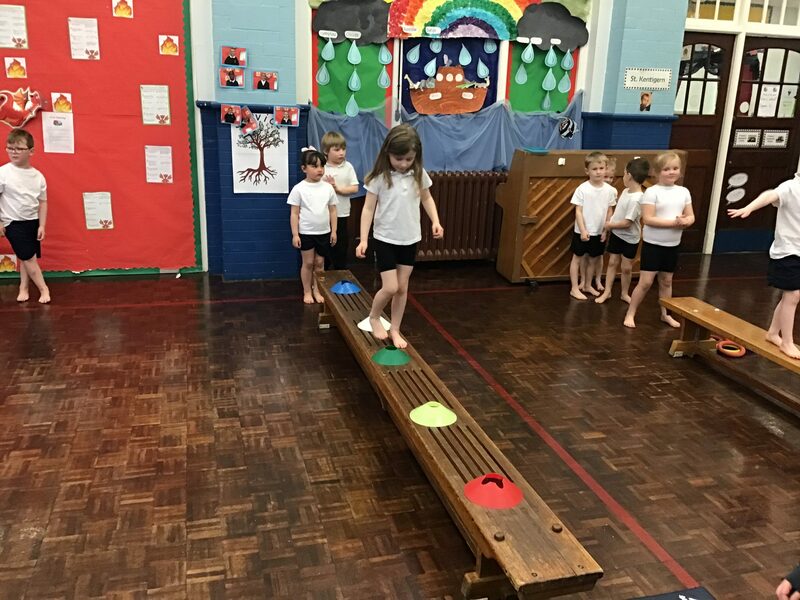 We’ve had a lovely P.E lesson this afternoon. 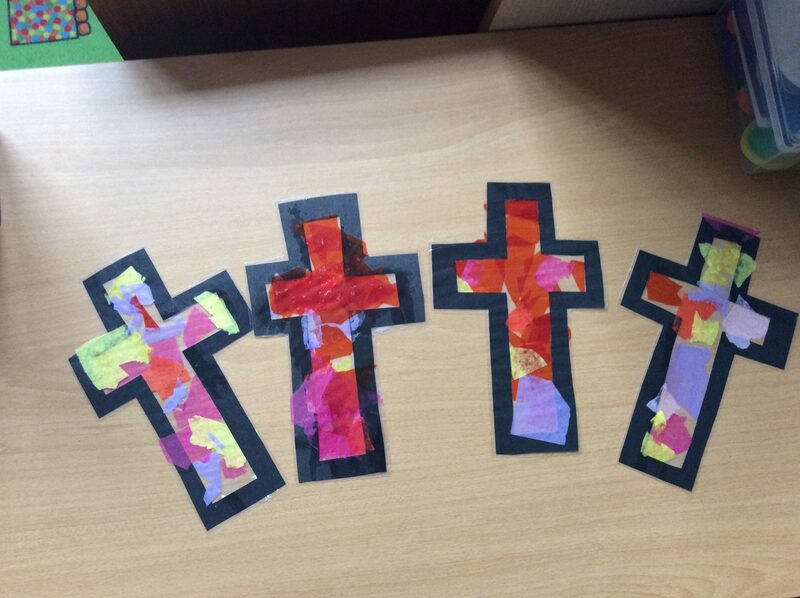 The children have listened so well. Da iawn Chirk. 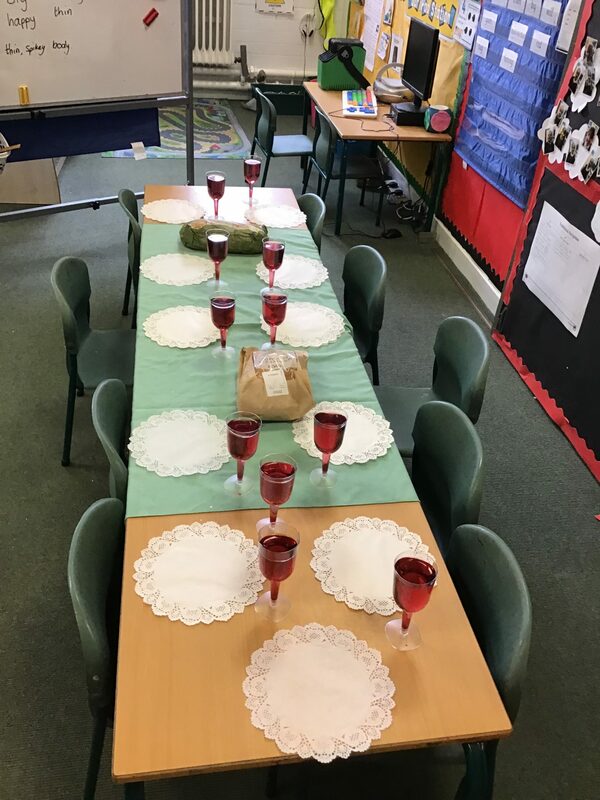 Yesterday afternoon we were learning about The Last Supper. We sat and enjoyed sharing some bread together. 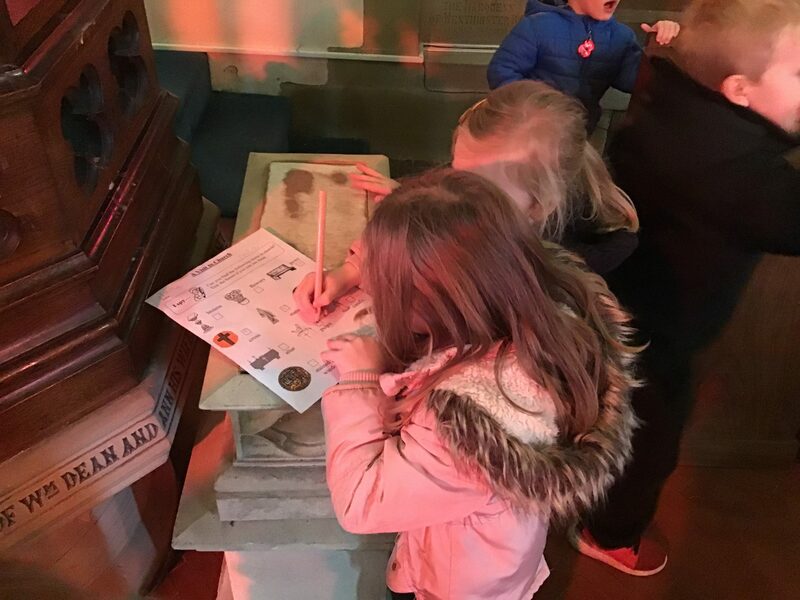 The children in Dosbarth Chirk have visited the church this afternoon to learn about the features of a church.